Fifty years ago, on January 23, 1969, Ford unveiled a brand new car, the Capri. The stunning new car was unveiled at the Brussels Motor Show by King Baudouin of Belgium, who was making his first appearance at the show for 10 years. 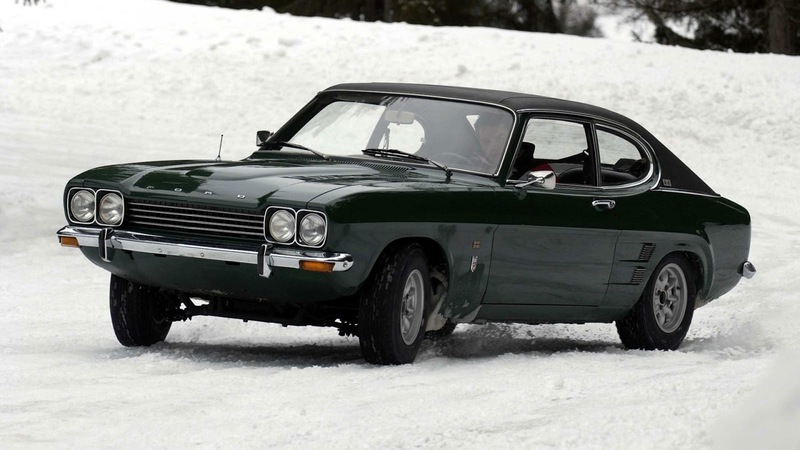 From the outset, the Capri was about choice, with a range boasting 26 derivatives. A mixture of engines – from a 1.3-litre through to a 3.0-litre V6 – catered for all tastes, while optional custom packs allowed a degree of personalisation that broke new ground in the industry.